Over the last two decades, tourism has become firmly established as a recognized field of study and the focus of extensive academic research. There has been continual expansion in the provision of taught programmes at undergraduate and postgraduate level, dramatic developments in the tourism literature and a growing community of tourism academics. Despite this explosion in the study of tourism, however, it is still struggling to achieve wider academic legitimacy, it remains to some extent divorced from the industry upon which it is focuses and, even within its academic ranks, there remains uncertainty over its role and future direction. 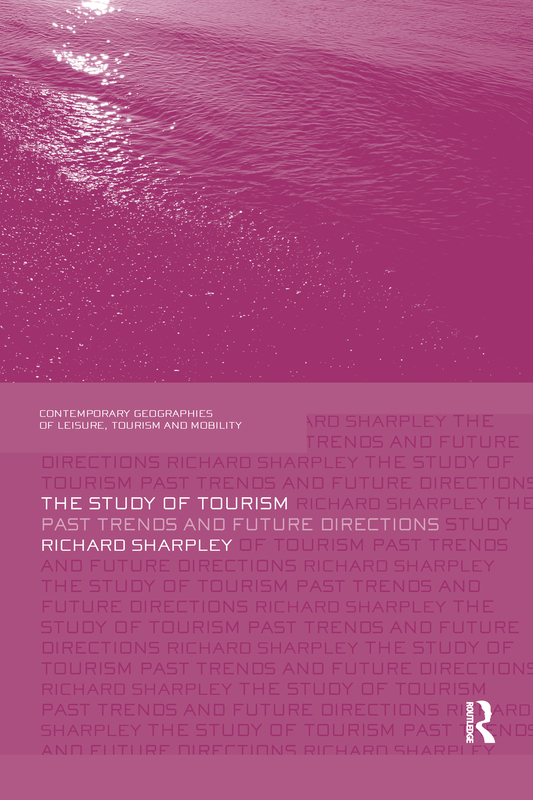 This volume aims to critically explore this paradoxical situation and to consider the future direction of the study of tourism. It charts the development of tourism as an area of study, analyzing approaches taken from an international context; it critiques contemporary epistemologies of tourism framed around the social science vs. management dichotomy and offers alternative approaches to the study of tourism. In doing so, it engages directly with a range of important academic debates: what tourism ‘is’ in an academic context, the purpose of studying tourism and how it should be studied in the future. This important and stimulating volume will have global appeal to higher level students, academics and researchers within tourism and related disciplines.